Finally! People in the city are celebrating that someone thought of bringing real Mexican food to the urban public. The efforts of Salsa Fiesta are enormous to carefully select the best 100% natural ingredients and flavors available in the fields to ensure high quality on every dish. We know that for a long time, all the so called casual Mexican restaurants have promised freshness and ended up serving you the same old bland cardboard. Here is your chance to discover something real tasty. 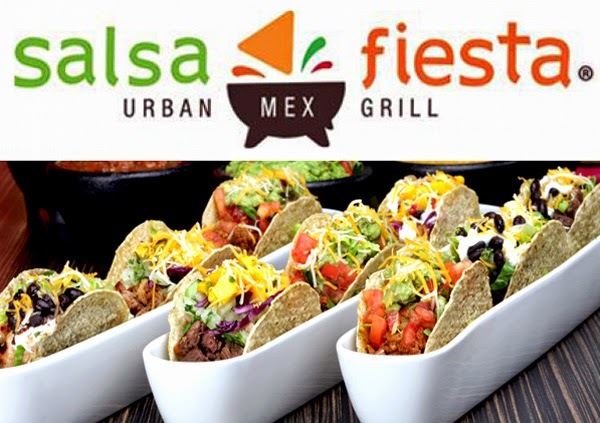 Salsa Fiesta is a family-owned restaurant that delivers refreshing energy through flavorful urban Mexican style food. 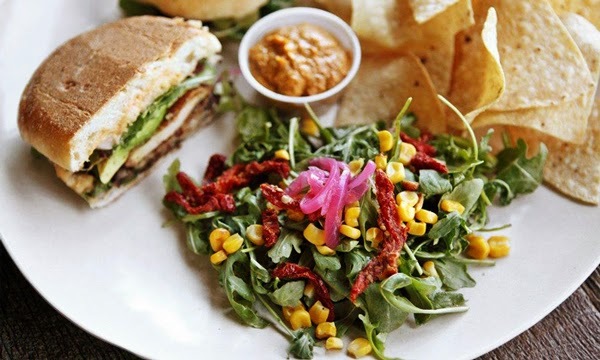 Specializing in gourmet burritos, tacos, classics, tortas, salads, soups and homemade salsas, the company is changing the way we see fast casual food with a new line of Mexican cuisine focusing on customer service, quality and efficiency. 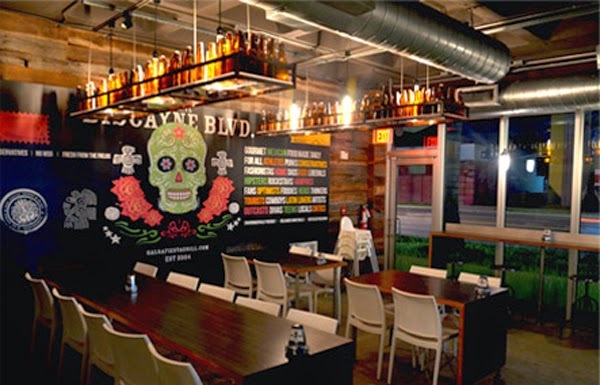 VISION To drive the fast-casual Mexican restaurant experience to the top tier in quality, service and taste. 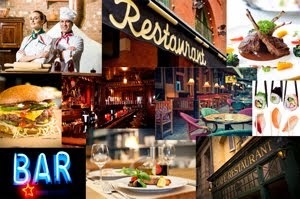 MISSION To present flavorful art in every dish at convenient prices. Salsa Fiesta strives to provide real food. No low quality ingredients are acceptable in our philosophy. We are passionate about carefully selecting the best flavors available in the fields to ensure the best quality ingredients of each and every dish. We aim to offer an experience that is fresh and appealing to our customers along with an attractive variety of dishes that call for attention. Our menu resembles those of a fine dining serving restaurant, with the same quality but with the convenience of a fast casual restaurant. We intend to succeed by giving our customers a combination of delicious and interesting food in an appealing environment, with excellent customer service, whether on their first visit or their hundredth. We encourage customers to become repeat customers, and to tell all their friends and acquaintances about the great experiences they just had at Salsa Fiesta. At Salsa Fiesta we don’t cut corners, we really care about making our guests happy. If a customer finds a better casual Mexican-Style food, we will sure listen to what they have to say until they have it right. It’s that simple. 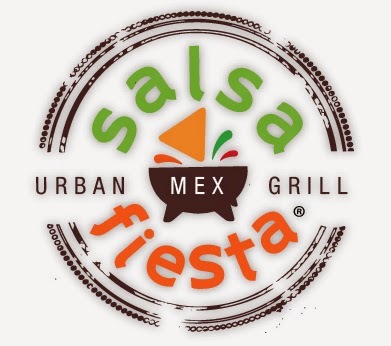 Although Salsa Fiesta is an urban restaurant in the center of a fast-paced environment, we make our best efforts to provide original recipes. And that makes the difference. We work on making food with history by gathering the concept of original dishes before things started varying throughout the years. Did you know that “Nacho” is the nickname for Ignacio, the man who invented the Nachos by chance? You can find this and other original stories at your local Salsa Fiesta. The creation of a fine dining, comfortable, friendly and fashionable atmosphere under the concept of fast casual restaurant differentiate us from the competition. Our locations stand out because of the unique design and decor. Every location is a place to gather with friends or enjoy a moment alone, a place to recharge and feel rejuvenated. Salsa Fiesta offers catering services with a full selection of our delicious menu. Let us cater your next special occasion, whether it's your next office party, birthday or just home party, call us at 1-800-470-1052, take a look at our catering menu and prices Salsa Fiesta Catering Menu. Wow! These are undoubtedly mouth watering dishes. I had tasted some of these dishes in Miami restaurant and had ice creams too. They were too good that I could not stop myself from writing about it. You can also view my blog and hope that you will like it. Most salsas are a very healthy addition to your diet. Tobacco Road "Miami's Oldest Bar"